Who: Focuses exclusively on unique ranches and conservation properties throughout Texas with expertise in conservation easements. 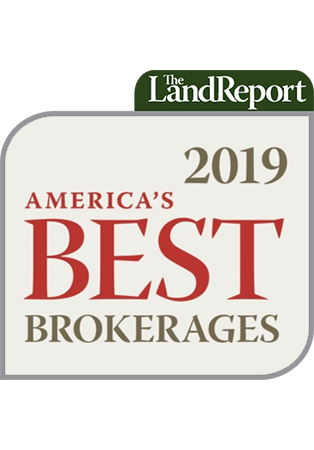 Wow: Designed, negotiated, and closed the 8,200-acre Frazier Canyon Ranch, assembled from four different owners into one contiguous ranch in the Davis Mountains. Pictured Above: First settled in 1923, Mills Pecos River Ranch is situated at the convergence of three biologically distinct eco-regions in Texas; the Texas Hill Country to the east, the Chihuahuan Desert to the west, and the subtropical Tamaulipan Brushland to the south, creating one of the most unique wildlife habitats in the state. 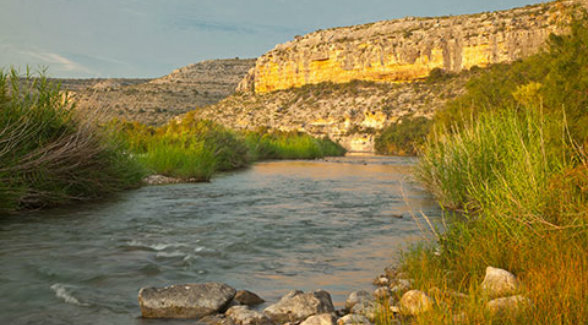 This working ranch enjoys more than 6 miles of crystal clear spring-fed Pecos River frontage, which provides some of the best recreation water in the country.